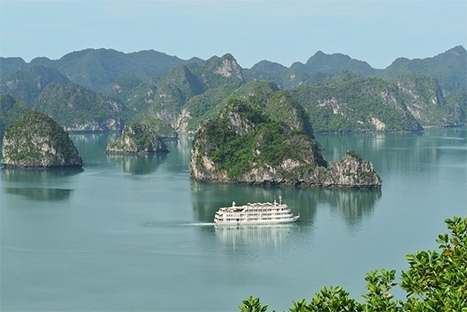 Let us make you anforgetable Vietnam tour from the unique beauty of Halong bay to the fertile Mekong delta, from the ancient town of Hoian to the dynamic city of Saigon. 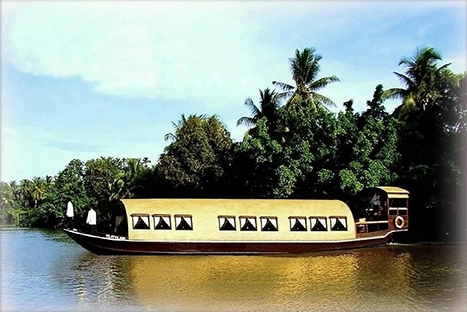 Discovery the World Heritage Site Hue - Hoian - The tour is one of the best selling tours and highly recommended if you have enough 14 days in Vietnam. Day 5 Morning Halong bay cruise. Transfer to Hanoi. Overnight in Hanoi. Day 8 Transfer to Hoi An, en-route visit Cham musuem, marble moutains. Overnight in Hoi An. The rest of day is at your leisure ,enjoying hotel facilities and getting over the jet lag. After breakfast at your hotel, 08.00 departure. For the start of the tour journey to Ho Chi Minh’s Mausoleum. Enjoy the architectural and historical aspects of ‘ Uncle Ho’s’ final resting-place. Next, One Pillar Pagoda, founded by King Ly Thai To in 1049 the structure has become an important symbol for the people of Hanoi. Journey to The Temple Of Literature. Vietnam’s first university constructed in 1070, it’s gardens and well-preserved architecture offers a relaxing glimpse into Vietnam’s past. For lunch, enjoy Pho Hanoi or Hanoi noodle which is the most favourite dish in Vietnam and well-known worldwide now. After lunch, visit Ethnology Museum which offers an insight into the 54 different ethnic groups of Vietnam in an effort to preserve cultural heritage and promote socio-cultural diversity within the country. Journey back to the centre of town for a Cyclo ride around Hanoi’s old streets. You will weave through the narrow alleys of Hanoi s ancient Old Quarter, glimpsing Hanoi s everyday life, past Hoan Kiem Lake where you can stop to visit Ngoc Son Temple, perfect for photo opportunities! After breakfast at your hotel, leave Hanoi by road for Halong Bay, enjoy 3.5-hour drive to Halong City, along the way you will pass through the Red River Delta Region. 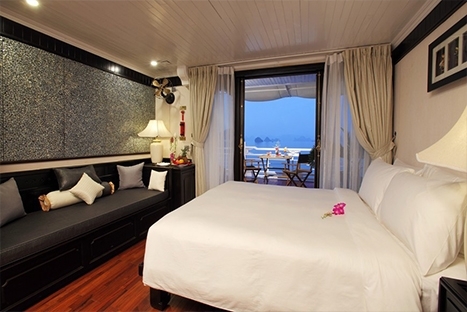 12.30 Embark The Au Co and start cruising leisurely towards Vung Vieng in Bai Tu Long Bay. 10.45 Disembark in Tuan Chau where our car and guide are waiting and ready to transfer you back to Hanoi. Breakfast at your hotel, transfer to Hanoi airport to take a short flight to Hue, the former imperial capital of Vietnam. After a short refreshment, visit the Imperial Citadel from where the Nguyen Dynasty ruled between 1802 and 1945. The citade started to be constructed in 1805 under the reign of Emperor Gia Long and was completed in 1832 under the sovereignty of Emperor Ming Mang. The citadel palace complex is located on the North bank of Huong River (Perfume River), inside Hue city. It is a huge complex covering an area of 520ha and comprising three circles of ramparts, Kinh Thanh Hue (Hue Capital Citadel), Hoang Thanh (Royal Citadel) and Tu Cam Thanh (Forbidden Citadel). In the afternoon, visit the mausoleums of emperors Tu Duc and Khai Dinh. Stop on the way to see how conical hats and incense sticks are made. Finish your day with a visit to Dong Ba market which is a typically Vietnamese market still, a cultural symbol of Hue and particularly as it showcases traditional delicacies and crafts. Leave Hue for Hoi An, a major Asian trading port in the 17th and 18th centuries whose architecture and relaxed lifestyle has changed little over the years The scenic route passes through the wonderfully photogenic fishing village of Lang Co before climbing over the Pass of Ocean Clouds. On arrival at Danang, enjoy lunch at the finest restaurant in the city then visit Cham museum – a collection of Cham sculptures then visit Marble mountain – a cluster of 5 marbles & limestone hills, famous for stone sculpture making & stone cutting crafts then charming Eastern sea of Vietnam before being transferred to Hoian. 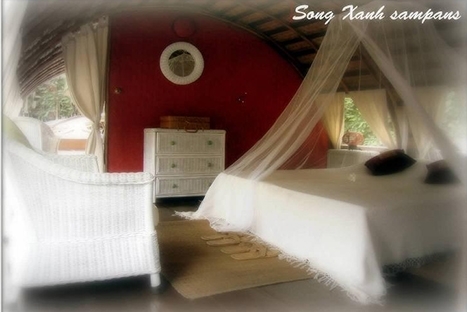 Check in at your hotel and overnight in Hoi An. Breakfast at hotel. Take a walking tour to discover the Hoi An, the Ancient town, Known to early Western merchants, Hoi An was one of the major trading centers of Southeast Asia in the 16th century. Hoi An has a distinctive Chinese atmosphere with low, tiled-roof houses and narrow streets; the original structure of some of these streets is still virtually intact. 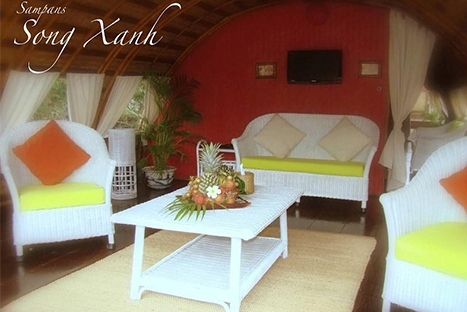 Many of the houses were constructed of rare timbers and decorated with lacquer panels engraved with Chinese characters and pillars carved with ornamental designs Ancient town, we will visit Tan Ky and Phuc Kien houses, Japanese Covered Bridge in side the Hoi An town and also visit Hoi An market. Breakfast at hotel. Free at leisure till transfer to Danang airport to take a flight to Ho Chi Minh city (HCMC) or Saigon. On arrival at HCMC airport, met by our guide and transfered to your selected hotel. After breakfast, depart Ho Chi Minh City for the drive to the Cu Chi Tunnels. Leaving the bustling city behind the scenery turns semi rural, along way see the lush rice paddys, rubber plantations, villagers drying noodles by the side of the road and everyday Vietnamese life. The first visit is The Reunification Palace, left much the same as it was when it was overrun by advancing North Vietnamese forces in April 1975, a truly fascinating place to visit. Leave Ho Chi Minh City for Cai Be by road, enjoy around 2 hour drive. Upon embarkation on your sampan you will be welcomed by our crew. After your installation, the cruise will begin with the visit of some local home factories where you will be able to observe how rice paste, coconut candies and other specialties are traditionally made. 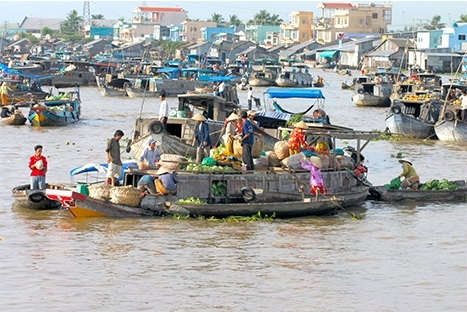 We will then proceed to Cai Be colorful floating market, cruising among local barges full of fruits and vegetables. Your sampan will take direction of Vinh Long and Sa Dec, cruising upstream on the Tien Giang River, one of the two large arms of the Mekong. These evergreen islands among the Mekong River bring about large networks of meandering rivers, criss-crossed with countless arroyos, and remain unknown to many people. We will then cruise on a small beautiful canal through water jacinth plantations… You will disembark to take a small rowing boat for a cruise along a narrow canal passing by a local tiny village and fruit plantations. Further on the banks, some dark smokes in the sky will lead us to one of the largest artisanal bricks and tiles factory where you will have an interesting visit. Sa Dec town will appear like a little “Venice” with numerous narrow canals. You will disembark at the local market place for a guided visit of this charming town, walking along its narrow streets where beautiful French old houses and Chinese temples dating from the last century are numerous. Visit at an ancient house dating from 1890, home of Ong. Huyen Thuy Le, the “Lover” of Marguerite Duras famous novelist. At around 06am, your sampan will slowly start cruising. Your breakfast will be served on board at approximately 07am, while approaching Cai Rang floating market, actually the largest in the whole Mekong delta. We will pass by countless sampan boats carrying sand, rice, fruits and vegetables, fish, flowers… showing an intense activity on the river. Breakfast at your hotel, free at leisure until transfered to Tan San Nhat airport to take your departure flight. Good bye Saigon and Vietnam, see you again soon. • Gratuity to guides, drivers, boat crews, hotel porters…. NOTES: It is recommended for travelers to Vietnam to have a travel insurance covering also the cost of medical evacuation flights.